It’s noble to want to make a game that’s really “about something.” I think historically-based games take a backseat far too often. Something like Battlefield One will occasionally pop up, popularizing a grander historical period within a pre-existing franchise. But It’s less often that something like The Town of Light crops up, bringing with it a desire to depict the harsh reality of early 1900s mental institutions, but falling down so many degenerative stages of its own that the question of what is or isn’t real becomes secondary to the much larger question of “what is it that I’m actually supposed to care about here?” Largely soulless and buggy to the point of utter bafflement, The Town of Light needs itself a clinic. The Town of Light constructs itself in the fashion of your Gone Homes and your Firewatches. It’s a first-person exploration of a place. In this case, the place is an Italian mental institution based on a real location. 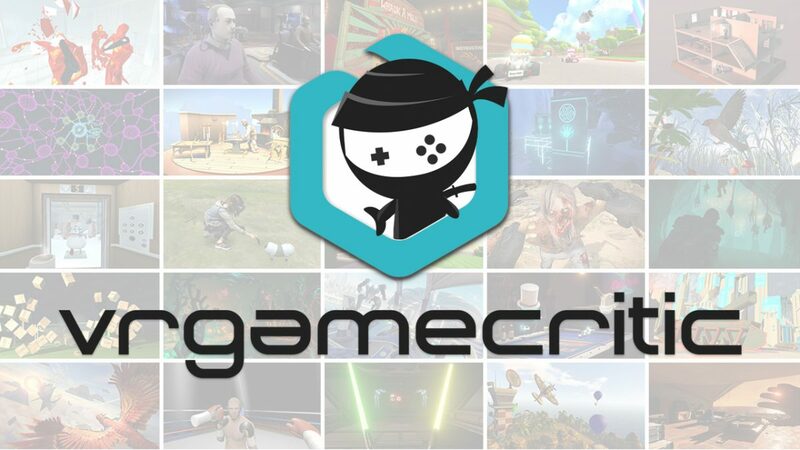 The game’s very own website boasts the recreation as “meticulously reconstructed,” after all. For the sake of historical accuracy, it must be said that the stark, unsettling paint-peeling old place is well-built. Protagonist Renee comes to the institution under vague circumstances. At the outset, all players know is that she’s most certainly been there before. The story becomes a piece-by-piece reconstruction of what it is she was there for, and what she experienced. As decaying buildings and trees that are trees go, these are quite decay-y and tree-y. Since The Town of Light gives its main character a voice, most of what we learn comes through her narration. It doesn’t spoil much to let slip that, whatever the reality of Renee’s situation while a patient at the mental hospital, she is still troubled and uncertain as to what is real. She personifies objects. She refers to herself in the third person at times. She questions what memories are real, and the player is encouraged to do the same. Doesn’t sound too bad, right? Here’s where things begin to fragment. For one thing, these games are often fun because one has some freedom of exploration. It’s not an inescapable rule, not at all, but there’s something to be said for discovering the story on your own. Despite her mental instabilities in many regards, one way in which Renee is perfectly lucid is in telling the player exactly where they need to go next at the push of a button. It’s actually a bit remarkable how uninteresting Renee comes off, mostly because the only things we ever learn about her have to do with her mental illness. Since the title has already been brought up once in this review, I’ll bring up Gone Home as a good example of how to pull off the type of storytelling The Town of Light is attempting. Something that makes Gone Home work is that, as the player uncovers the personal story of the player character’s sister, she also sees a lot about her life in general. You explore a whole house she once lived in. 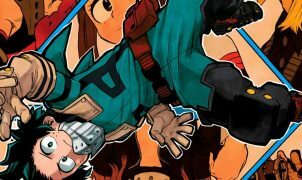 You find other notes and snippets from bits of her life that aren’t connected to the main plot, but still make us care more about her as a character. We get to know what she’s like as a person. See, you know a memory is bad, because…every memory is bad. In The Town of Light, we don’t really know what Renee’s been like on a grander scale. We see some flashes to her childhood, learning some about her mother and what life was like growing up with her. But most of the presentation in this game, shown through hand-drawn visions that are probably its most visually interesting moments, revolves around the bad and sad things that happened to her here. Sexual assault, separation from the rare figure she trusted, and more haunt Renee as she walks through the long-abandoned hallways. And, of course, that’s the point. 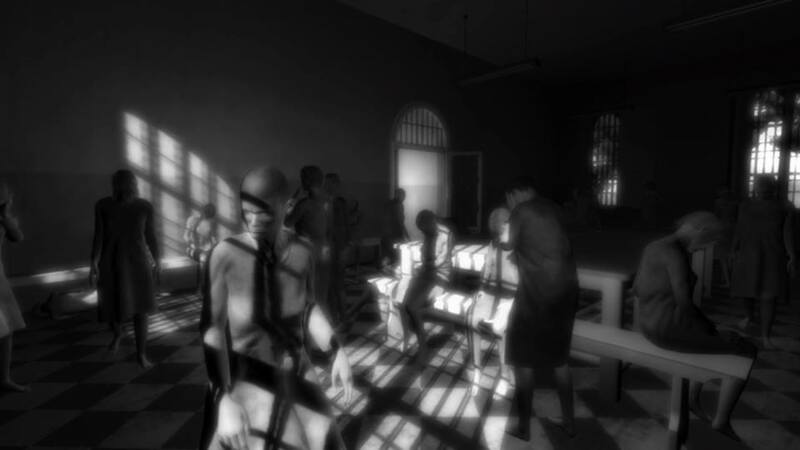 The whole purpose of The Town of Light is to show players how atrocious life was in mental institutions such as these, and how much injustice was dealt the way of the patients who were often left more or less to die there. It’s a harrowing subject, and one that developer LKA was courageous to attempt through the lens of a single protagonist. But in order to understand Renee’s plight, we would have needed to get to know her. Instead, we get copious images of sadness being sadness, and the occasional, increasingly-forced information dump about the actual history of the place. It just isn’t well stitched-together. I reviewed the newly-launched console port of this game on the Playstation 4, and was immediately startled by the controls. The walking speed is criminally slow and unalterable, a fact which means a lot in a game based entirely around exploring. 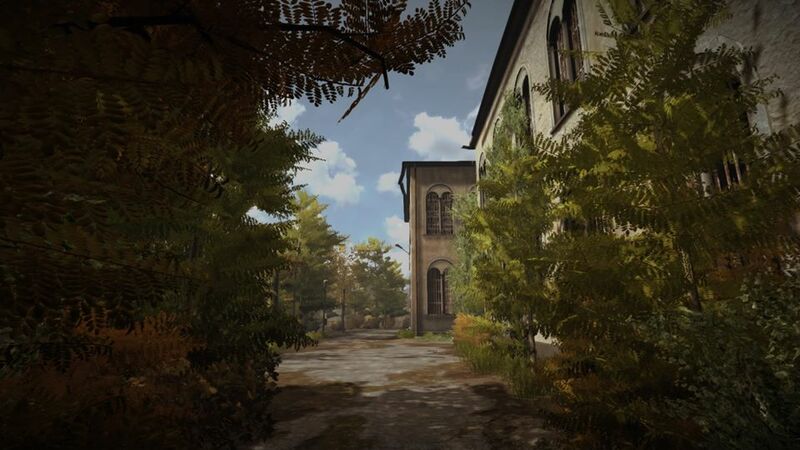 We’re talking Everybody’s Gone to the Rapture levels. Another issue is that, whenever I tilted either control stick on the Dualshock 4 in any way diagonally, the response would be just over half the pace of if I moved them straight up, down, left or right. There are camera sensitivity options, but this same problem persists to scale. The real thick of it, though, is in the barely-decipherable split path the story can take. The Town of Light is divided into 12 main chapters, several of which are divided into two or more possible versions. The differences lie in choices the player makes at a couple points when Renee has a dialogue with herself. Depending on your choice of answer to one of her own comments, one of four icons will appear. They all mean something, I’m sure. Unfortunately, at no point does the game actually explain them, or even that the split path exists. I didn’t get answers until the point where one of them caused one of my greatest moments of utter confusion in my time reviewing video games. After an autosave and break, I came back to the game one evening and powered my system back on. The scene that greeted me upon returning to The Town of Light baffled me. Not only was it not where I had saved; it was somewhere I had never been. As I wandered around a strange courtyard, I heard Renee seem to pick up in the middle of a long explanation about a character who I had never heard about before. In a state of utter confusion, I went through menus until I found the chapters path, and discovered what happened. The path of things still showed the chapter I had played previously as being unlocked, as one of four possibilities. 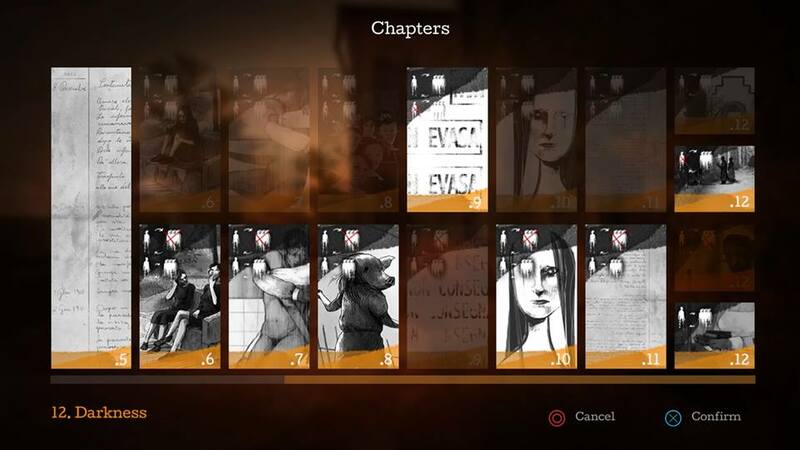 I was in a different possible version of the chapter, and one that there was no evidence whatsoever for me having unlocked. I tried restarting the system a couple times, and every time it loaded me into this new chapter, and not the one I had saved in the middle of. When I returned to the chapter I had saved in, it booted me to a beginning point that I had somehow bypassed entirely the first time I played through it. I can’t begin to diagnose what coding error could have caused something like this, but it both soured my desire to finish the game and rendered the story even harder to follow. I could go on. Part of the game’s climax consists of the player staring at pages in a medical file, as Renee slowly reads it all out loud. This went on, unbroken, for what I timed as about six minutes. The game’s engine also has huge rendering issues. I would follow a path through what I thought was a clear area, only to have fencing suddenly pop in five feet from me. The shoddiness of The Town of Light certainly matches up with the decaying mental institution, but rips apart any chance that the thing could be fun. I’m honestly kind of angry that this is what The Town of Light wound up being, because the premise is great. It’s ambitious to attempt. But The Town of Light fails in almost every way. Listening to Renee’s story has all the intrigue and depth of a slab of concrete where an in-ground pool used to be. The engine seems to be tearing itself apart at the seams. It’s shoddy enough to throw me into a completely different version of an event, all without ever explaining what the differences mean. I feel as lost as Renee does, but probably not for any of the reasons the developer would have hoped. Full disclosure: This review is based on a Playstation 4 review copy of The Town of Light given to HeyPoorPlayer by the publisher.